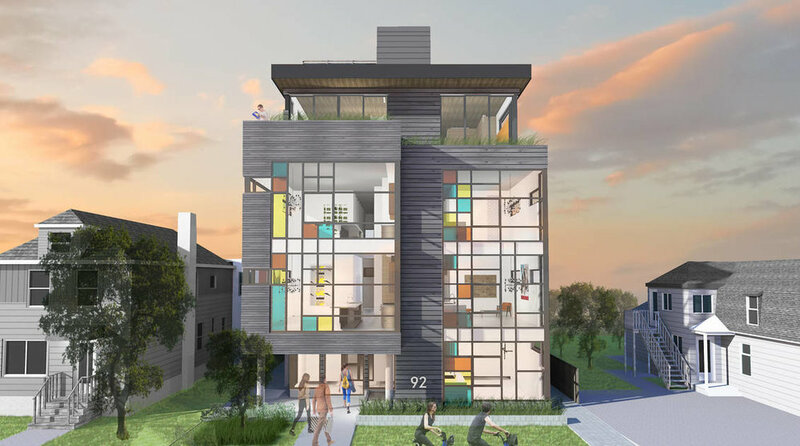 Mechanicsville Lofts is a new low rise, six unit condo development by ModBox Developments that will be located at 92 Stonehurst Avenue in Mechanicsville area of Ottawa. ModBox is the sister company to Linebox Studio which is the Architect of the project and the creative behind the design. 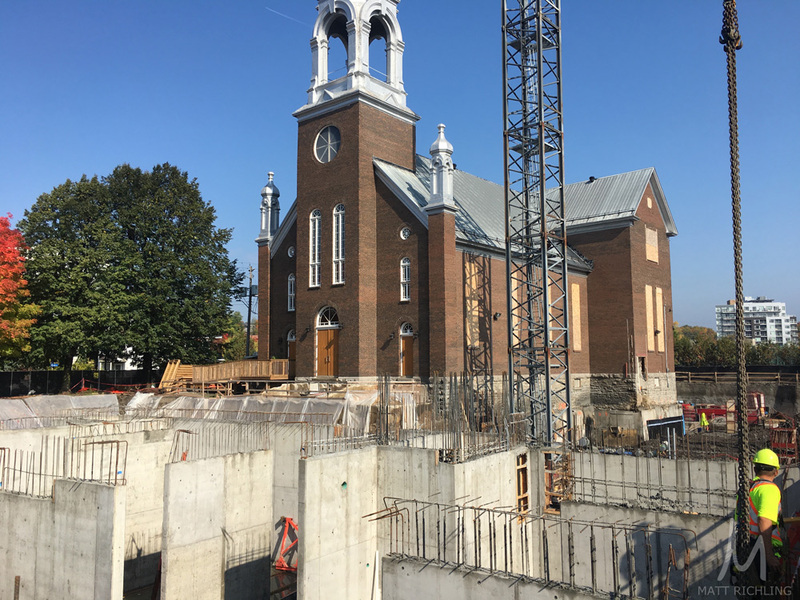 The building is set for completion 2017 with construction to start this summer. 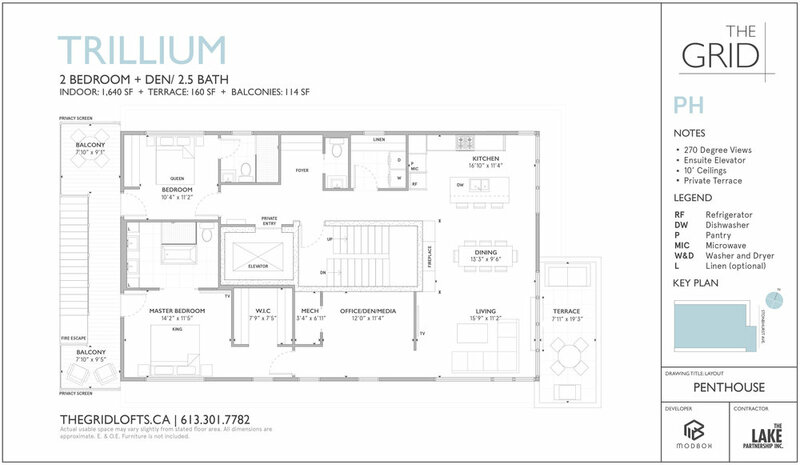 Units start at $550,000 with sizes ranging from 1114sqft to 1745sqft. Each unit has a few different layout choices allowing the buyer a two-bedroom layout, one bedroom plus den layout, or a fully open concept layout (depending on the unit). 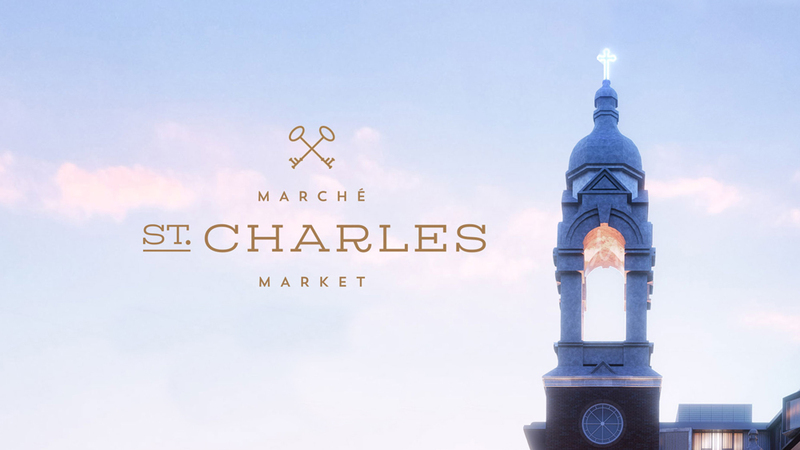 Not to mention high-end european standard finishes and appliances. Each unit is equipped with a high-end Wolf all-gas range - yes, included standard at no extra charge. Unit features include 10'6" ceilings with radiant-heated polished concrete floors, high-end custom millwork, and direct access elevators into each unit. Parking is covered, above ground, and very limited - however with the central location it might not be necessary. 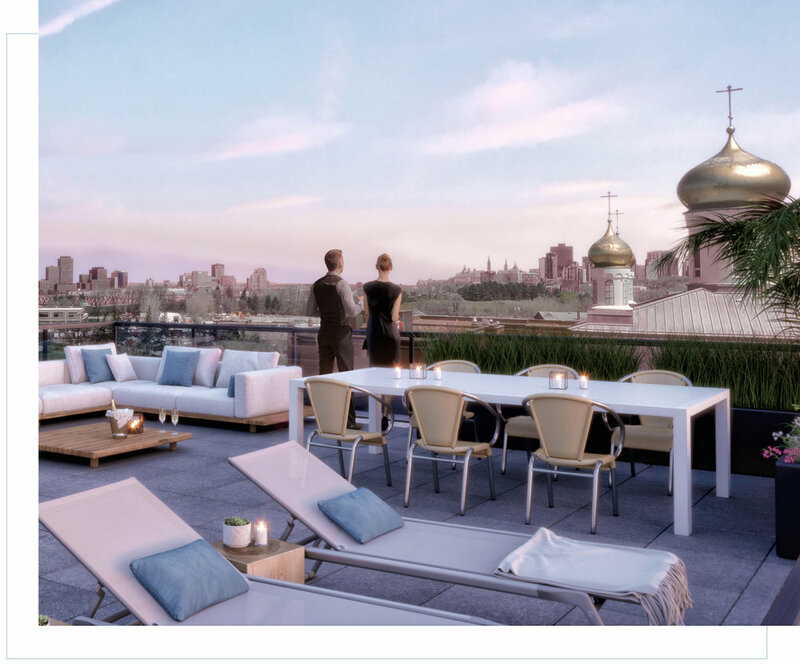 The building will feature a large rooftop terrace that has been designed specifically for entertaining and relaxing, with panoramic views looking over Laroche Park and of the downtown skyline. "The Mechanicsville Lofts are inspired by the true hard lofts of New York City and the contemporary soft lofts of Toronto and Montreal. Hard lofts are spaces that were once a functional factory or warehouse and then transformed into an expansive dwelling with rugged detailing and exposed services. 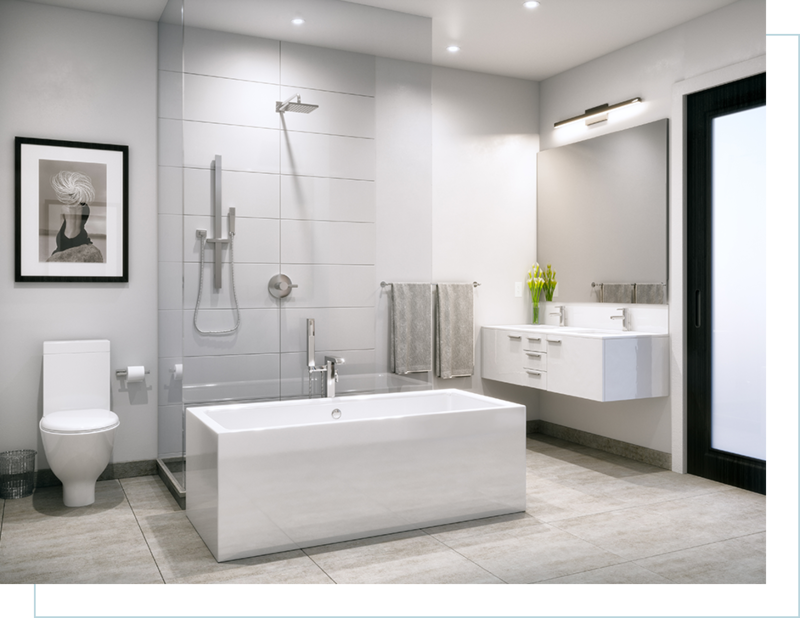 Contemporary soft lofts refine this concept with softer detailing, concealed ducts, plumbing and electrical services. Both versions offer high ceilings, big windows, and open concept floor plans. 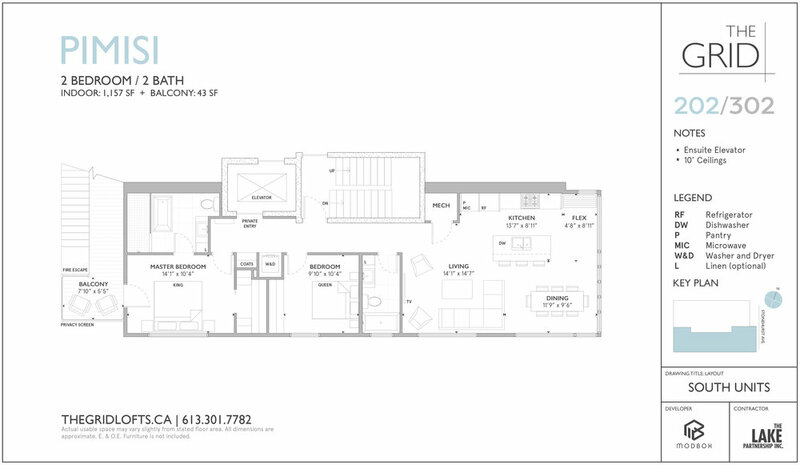 Two units both with the open-concept layout. Numerous layouts per unit are available for the buyer to choose from. Same units as above except with the two bedroom, two bathroom layout. 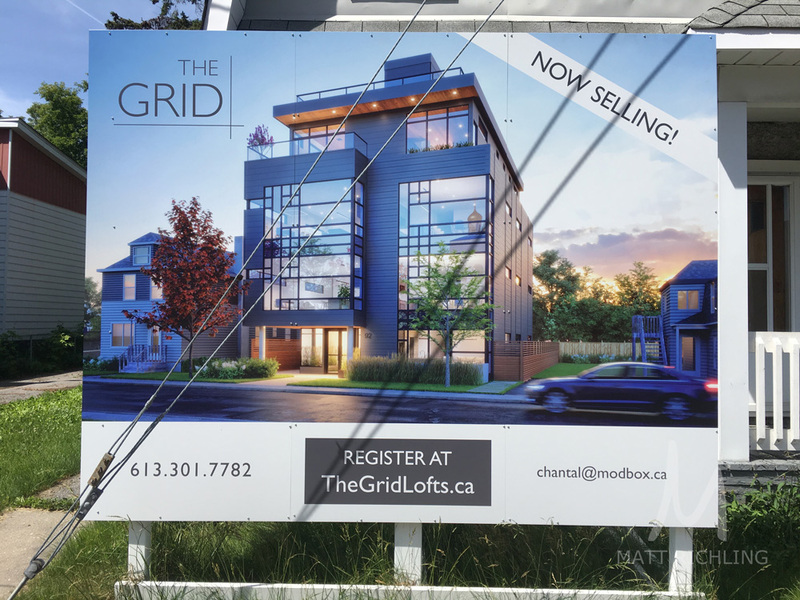 For more information about ModBox Developments Mechanicsville Lofts, visit their sales website at Mechanicsvillelofts.ca. 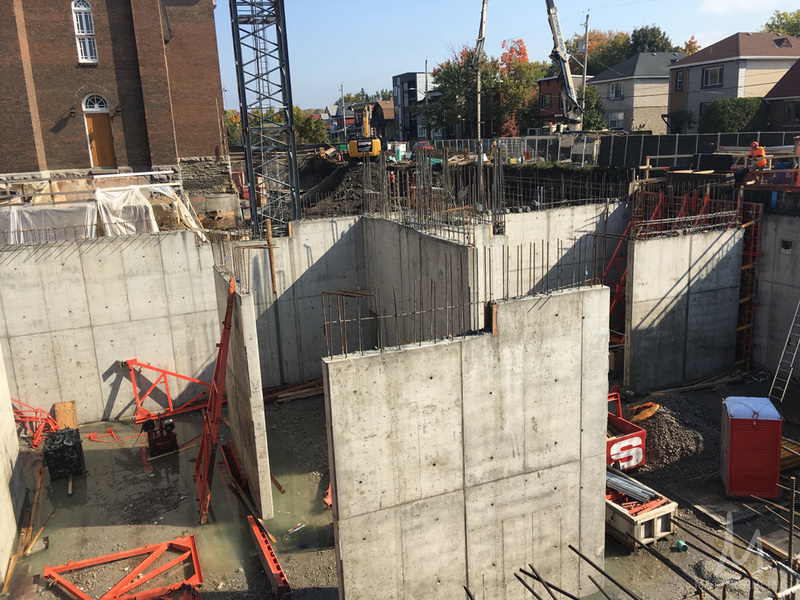 If you have any questions about pre-construction condos in Ottawa, fill out the form below.